Internationally recognised Pole Dance Syllabus. 336 moves. 6 difficulty levels. 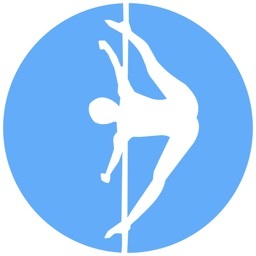 The Pole Dance Community (PDC) was set up in 2009. 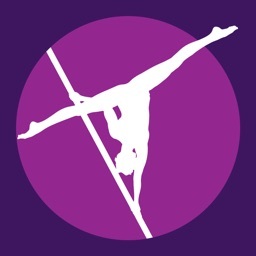 Its mission was to create a membership system allowing professional pole instructors to self-regulate the new and growing industry. One of its first tasks was to catalogue the pole moves and unify their names. At that time, there were many names for each move and this caused general confusion, especially at competitions or when students visited other studios. To achieve consensus on the names, a steering committee was formed comprising eight experienced instructors from across the globe who discussed hundreds of video examples. With over 350 subscribing instructors, the names used in the PDC syllabus are now recognised by more polers than any other naming system and continue to be adopted by more and more studios worldwide. Along with agreeing the names, the pole moves were also graded into difficulty levels. This was necessary for both competition organisers - the PDC Syllabus is used at many competitions to define category levels - and as the basis for the PDC pole dancer grading scheme, the Advancement and Accreditation Program (AAP). Over the years, it became evident that the older syllabus was becoming too large for practical use and in risk of expanding to infinity with the inclusion of pole transitions and endless variations on basic moves. Therefore, a major overhaul of the syllabus was made in 2016 with the creation of the PDC 'Core Moves' Syllabus. Our steering committee worked over many months to sift through the existing syllabus and define the actual core moves - the moves that matter - drawing on their many years of experience as professional pole instructors. 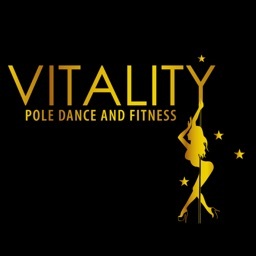 Now, with the new PDC Core Moves Syllabus, rather than a never ending list of variations and combinations, you have a considered and structured base of core moves, categorised by difficulty and named by the widest consensus within the global pole community. Easy to use, this app has just three simple but powerful functions. 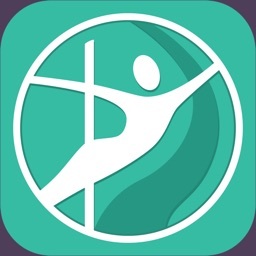 With this app, you can view the entire PDC Core Moves Syllabus, sorted alphabetically and categorised by difficulty. Each move is displayed as a clear, dedicated video. The app saves the entire syllabus to your device so that once installed it can be viewed anywhere, any time without needing a network signal or using your download allowance. Mark your favorites as you view them so you can find them quickly next time you use the app. PDC Grading. Track your progress and compare your skills to the official PDC grading scheme. The app automatically display the equivalent star level (rank) based on the moves you have mastered.